If a tooth is broken or is damaged by decay, your dentist will try to fix it with a filling, crown or other dental treatment. 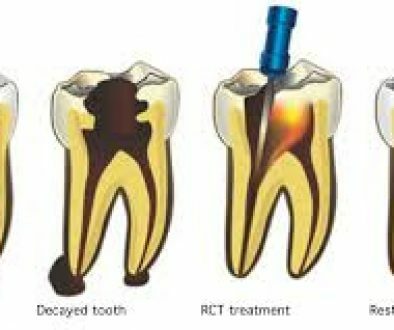 But when there’s too much damage for the tooth to be repaired, you may need to undergo a dental extraction where the the tooth is removed from its socket in the bone. This procedure is on a tooth that can be seen in the mouth. 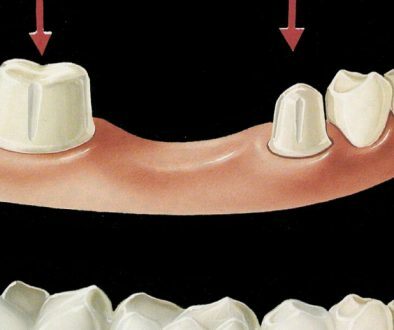 For a simple extraction, the dentist loosens the tooth with an instrument called an elevator. Then the dentist uses forceps to remove the tooth. This is a more complex procedure, which is used if a tooth may have broken off at the gum line or has not erupted in the mouth. The oral surgeon will make a small incision into your gum to surgically remove the broken tooth or impacted wisdom tooth. 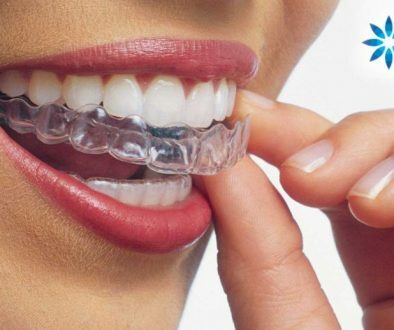 We provide free consultations with a dentist or denturist. There is a fee if an examination is required. Prices are standardized according to the Ontario Dental Association fee guide. If you have insurance, we will happily submit your claim electronically so that you’ll be reimbursed much sooner. Yay!